You can find us here.. The Coin Shop is in Good standing with the U.S. Coin Dealers United. 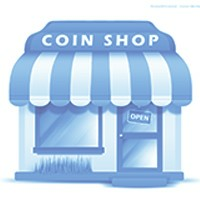 The Coin Shop contributes to youth programs and charities on a monthly basis.